I believe in the worthiness of bringing the World together through Sport. I believe that the Olympic Spirit enhances global culture by encouraging the dedication and commitment of each nation’s finest youth. 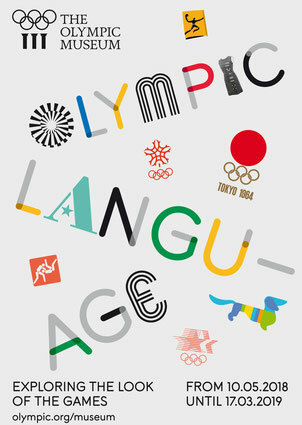 I believe that I can make a small contribution to Olympism by preserving and protecting our Olympic Legacy . . . I am an Olympic collector.